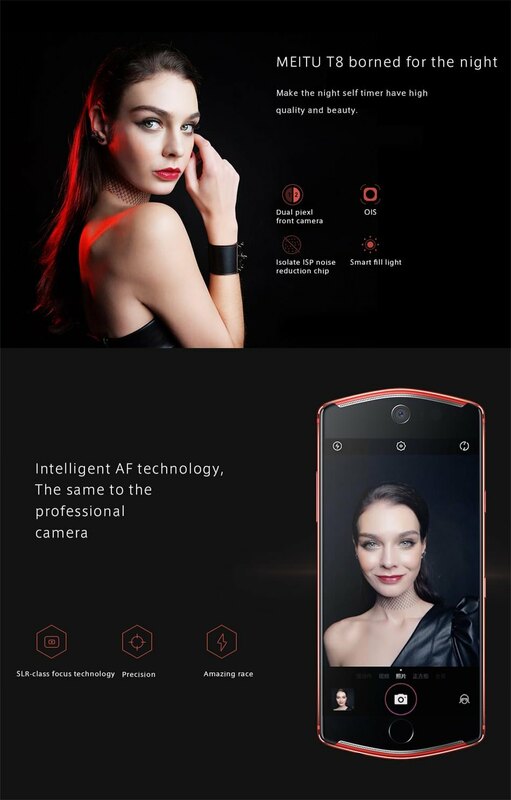 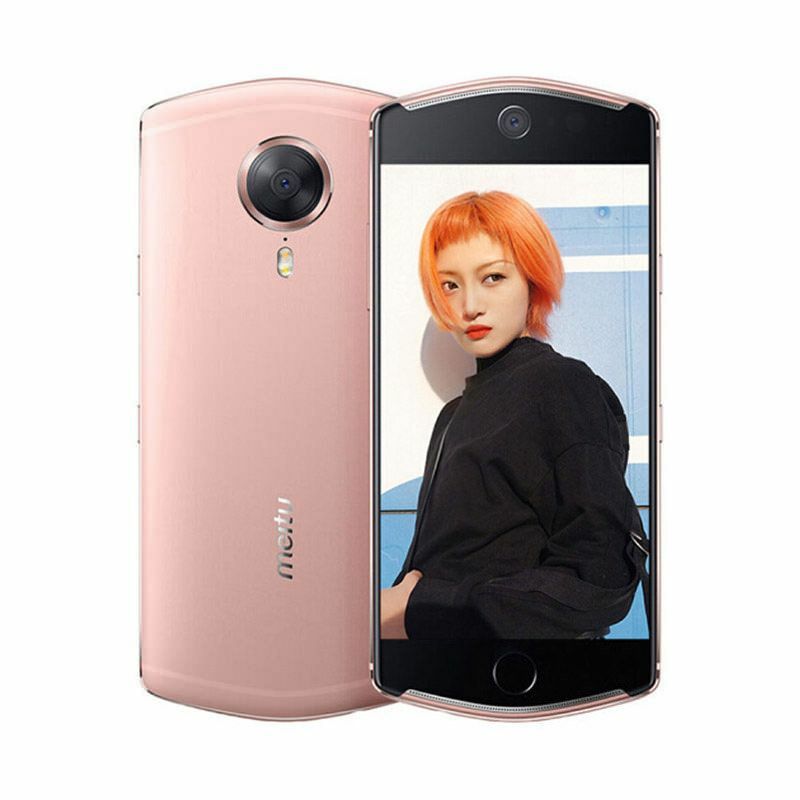 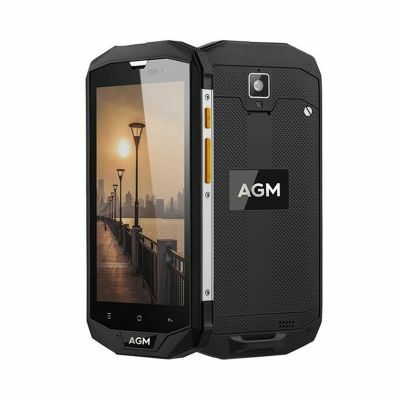 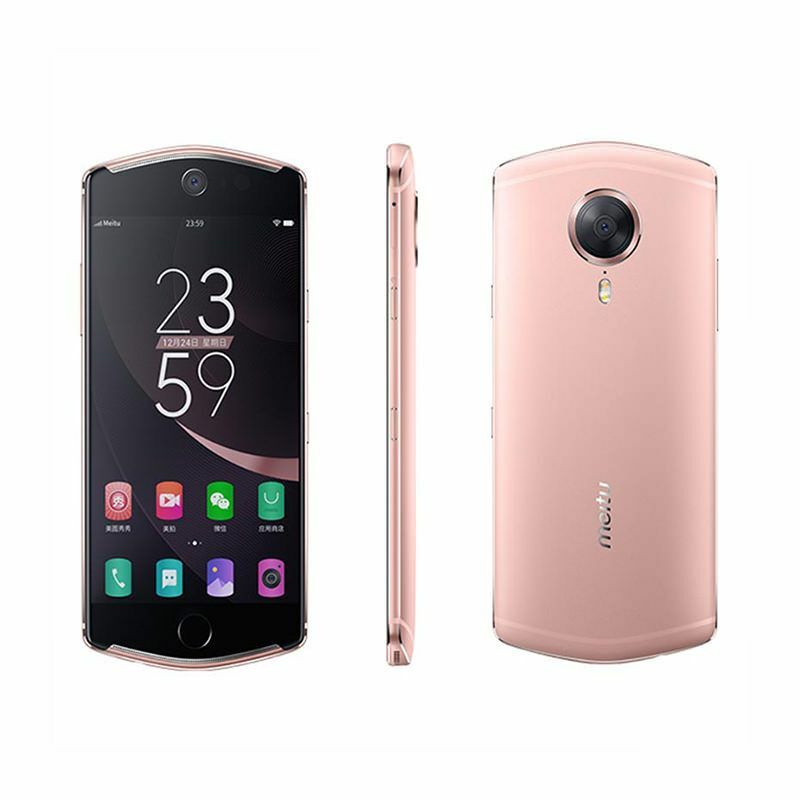 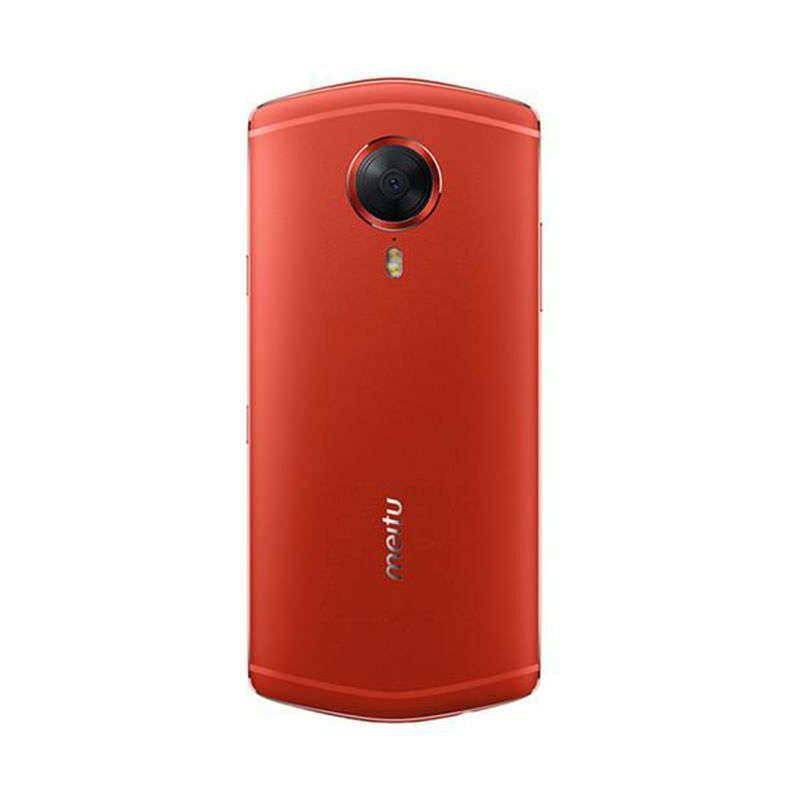 The Meitu T8 4G Smartphone sports a 5.2-inch AMOLED display at a resolution of 1920 x 1080 pixels. 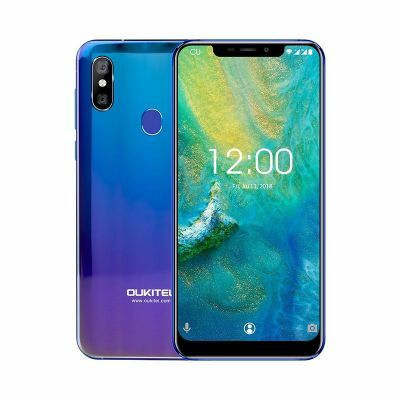 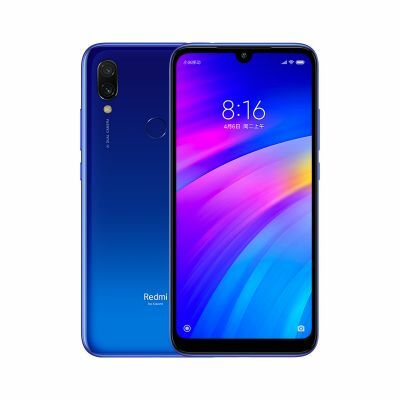 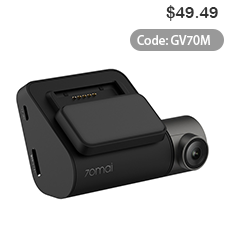 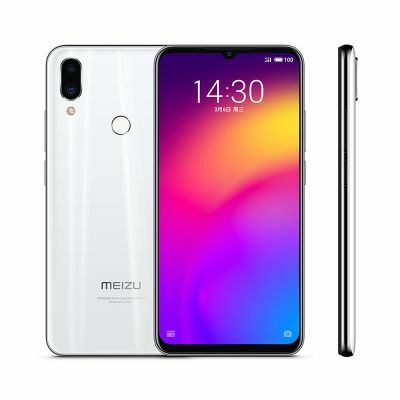 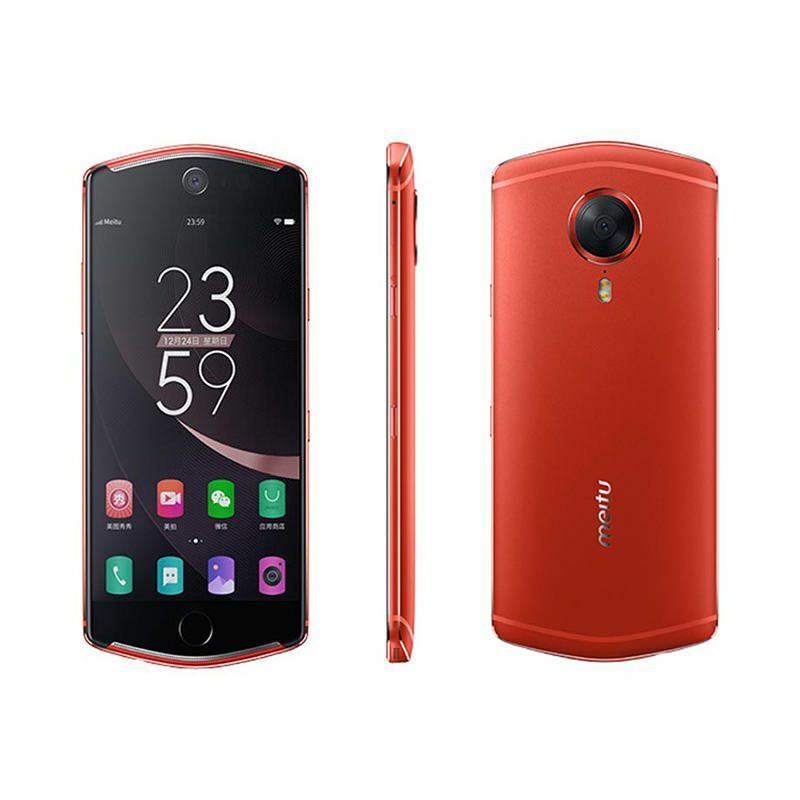 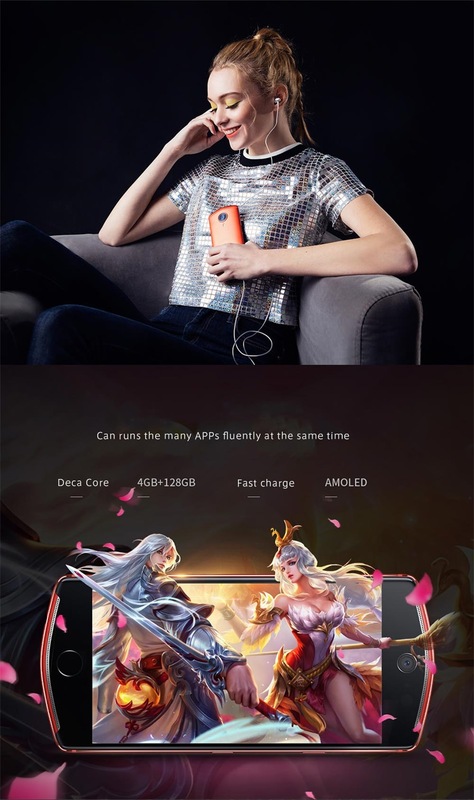 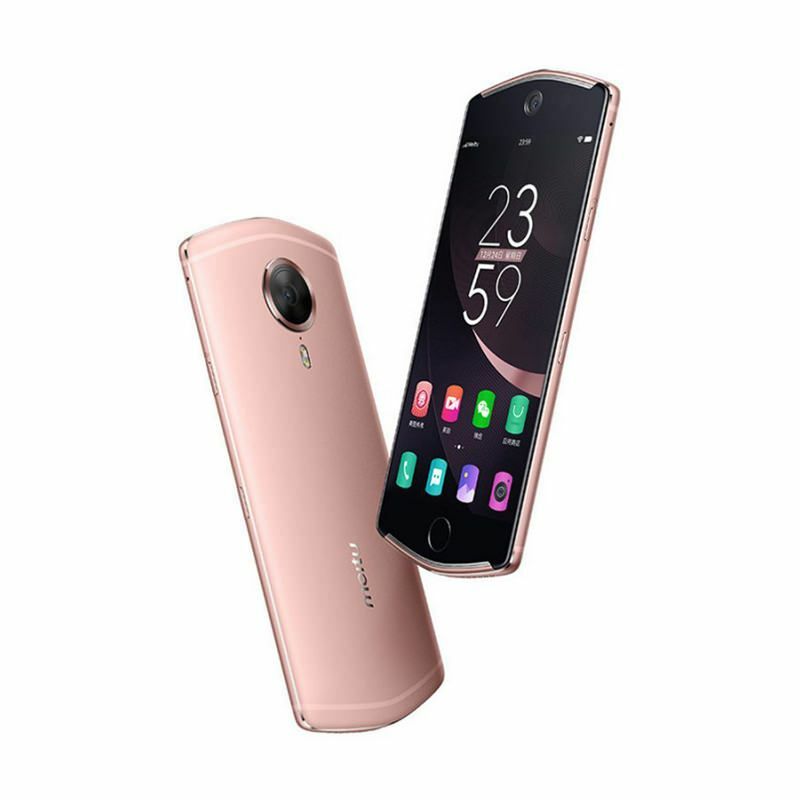 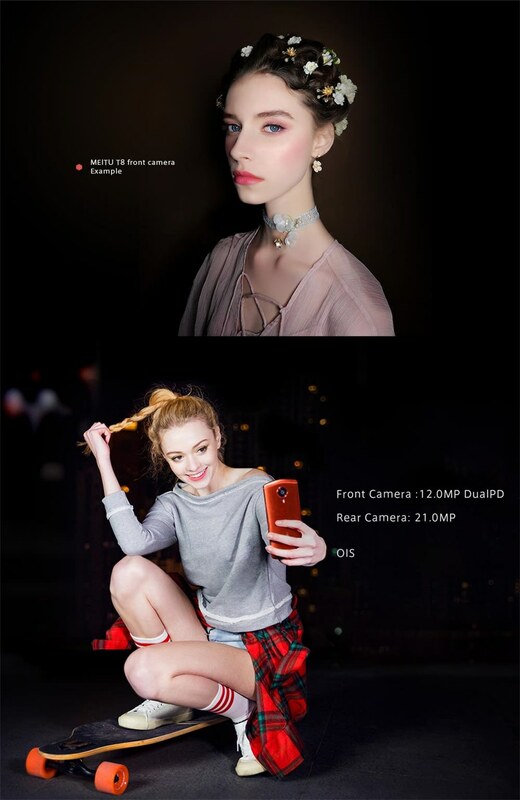 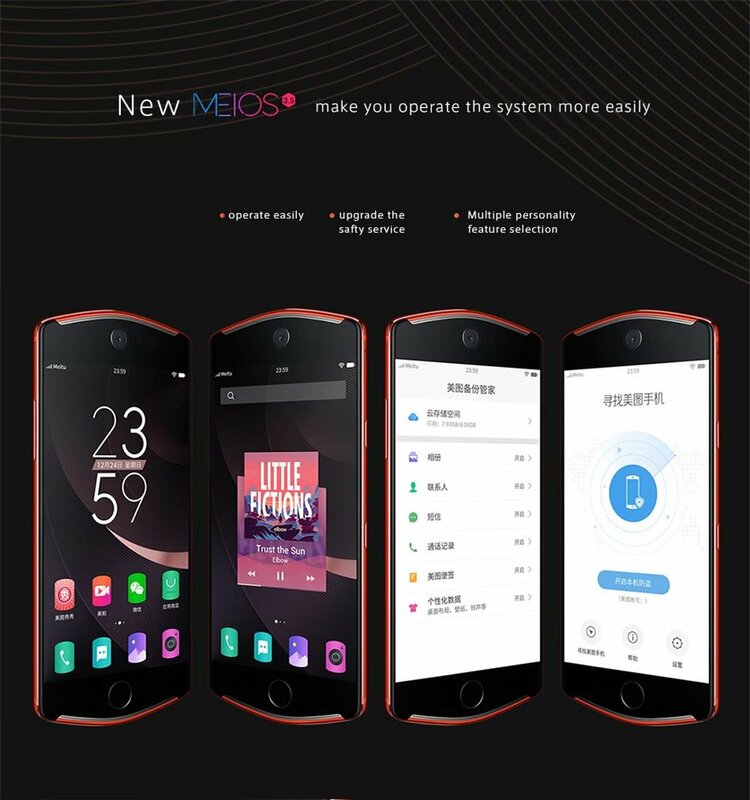 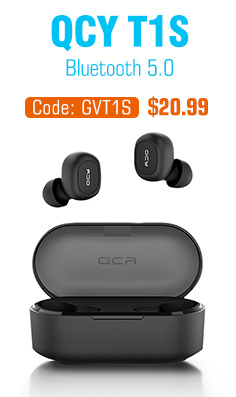 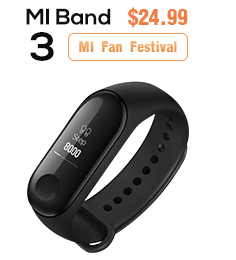 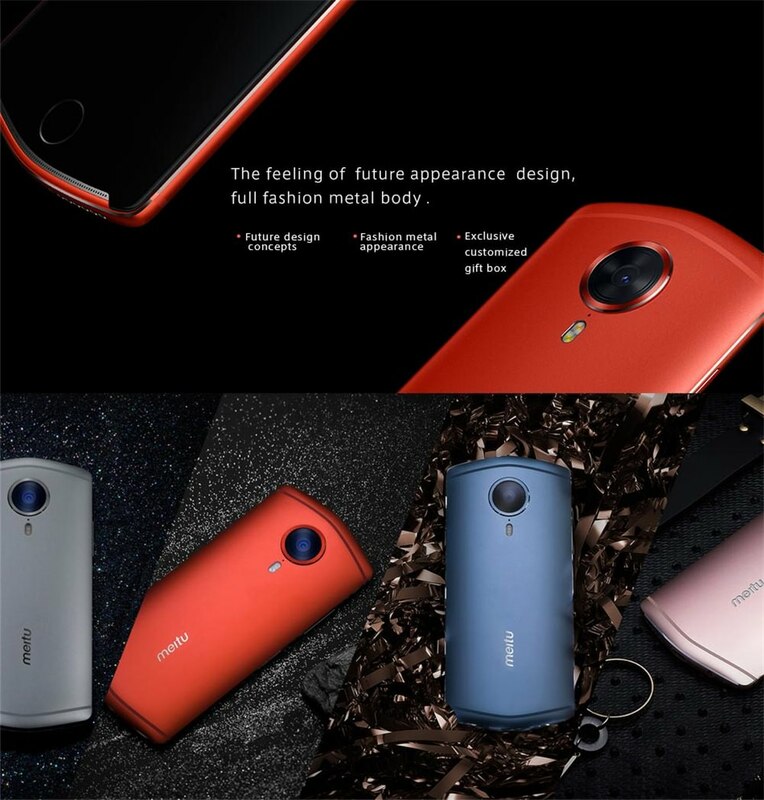 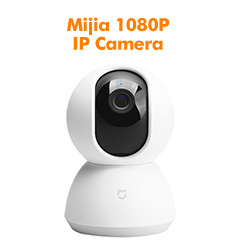 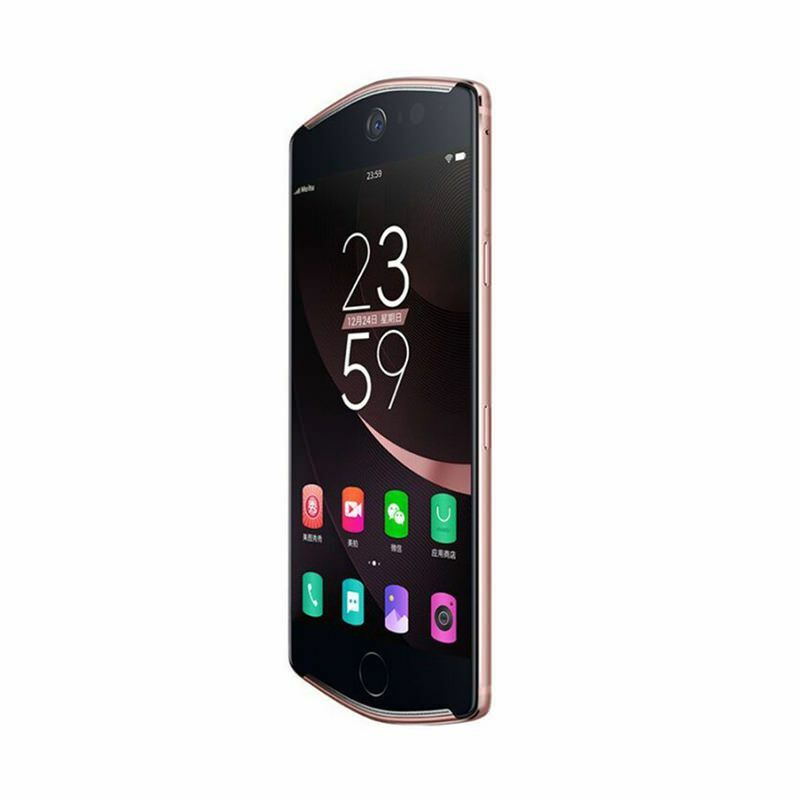 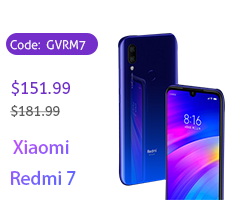 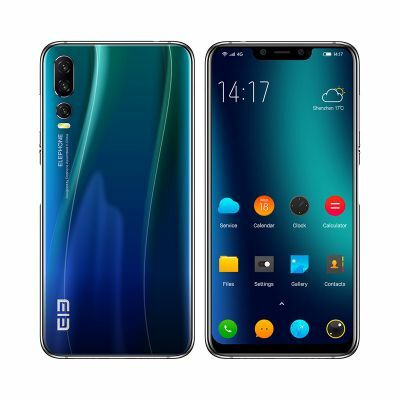 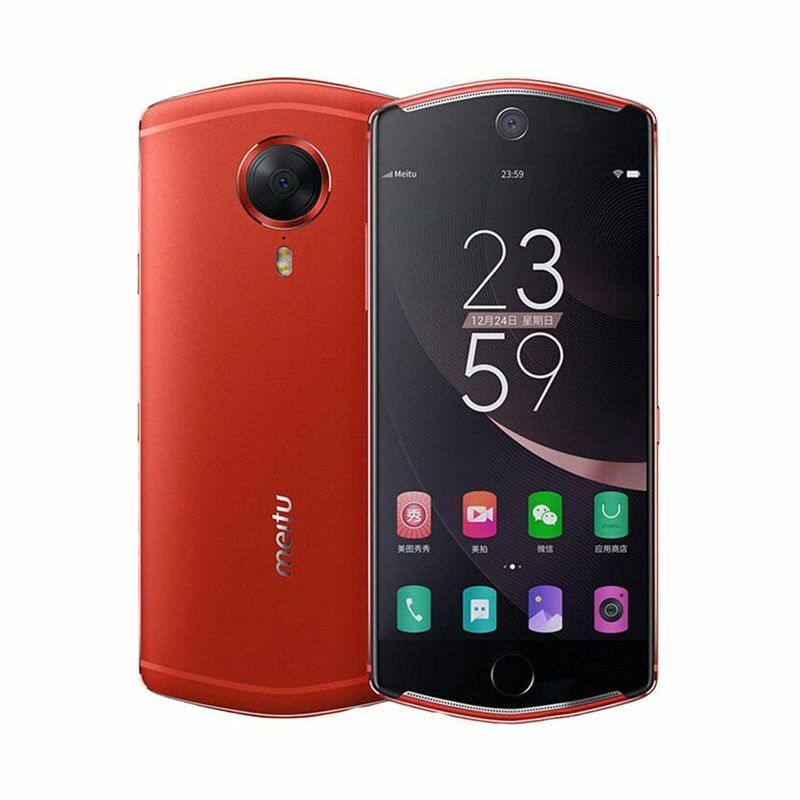 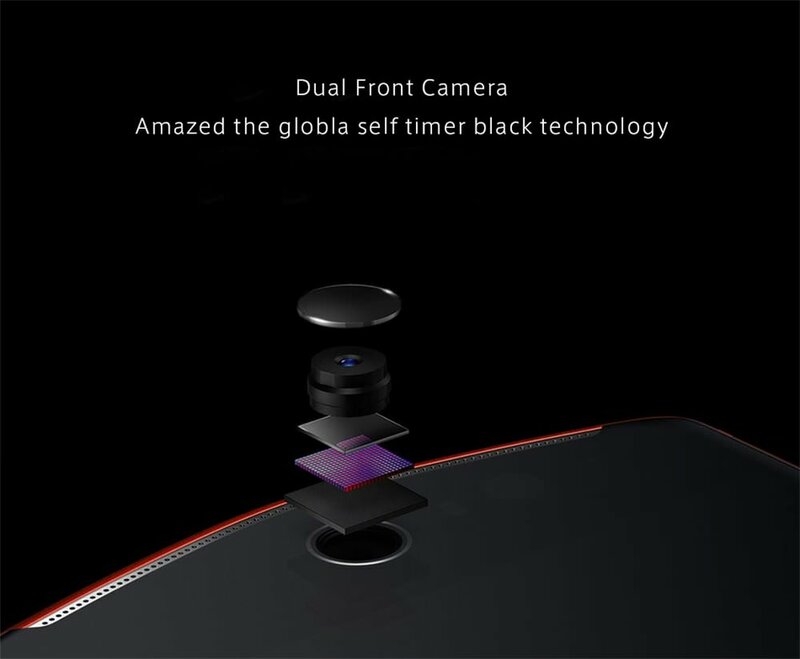 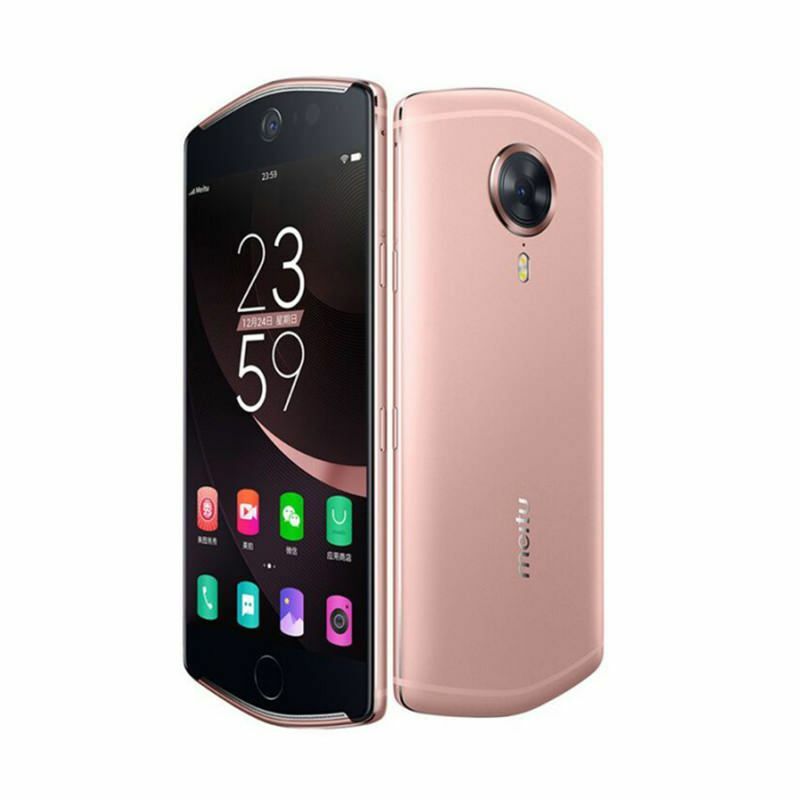 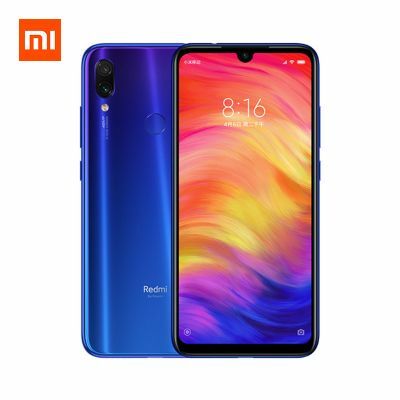 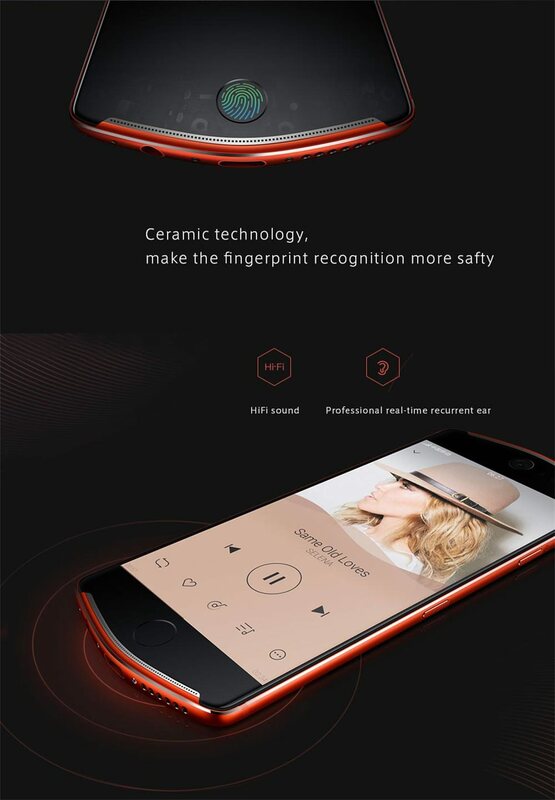 It has a 21MP rear camera at f/2.2 aperture, 3,580mAh battery, USB Type-C, and Meitu’s custom MeiOS skin based on Android 6.0 and providing features such as private albums and private home screens. 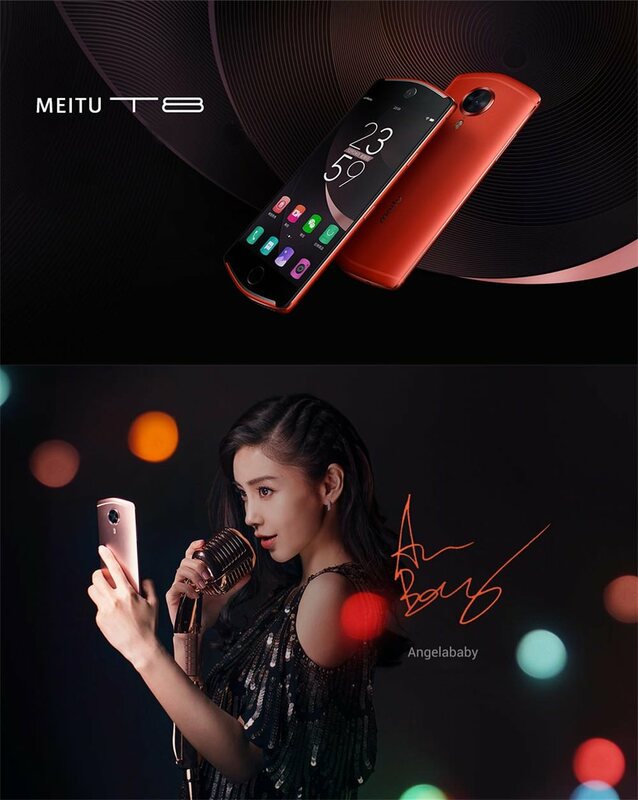 As for the performance, the Meitu T8 sports a deca-core MediaTek Helio X MT6797 chip clocked at 2.3GHz and paired with a 4GB of RAM and 128GB of ROM.